Poachers kill between 20,000 and 30,000 African elephants each year for their tusks, according to the animal-rights group. In 1980, there were 1.2 million African elephants. Today, fewer than 420,000 remain. China said it will end all commercial processing and sale of ivory by March 31, then phase out all registered traders by December. Poachers kill between 20,000 and 30,000 African elephants each year for their tusks. In addition, the Chinese Ministry of Culture will help ivory-sector employees, including famous “master carvers,” transition to other roles, such as the repair and maintenance of ivory works of significant cultural value. 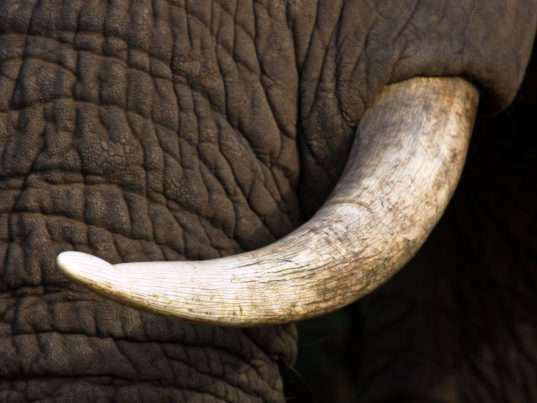 Ivory will be allowed to be displayed non-commercially in museums and art galleries. It can also be inherited. 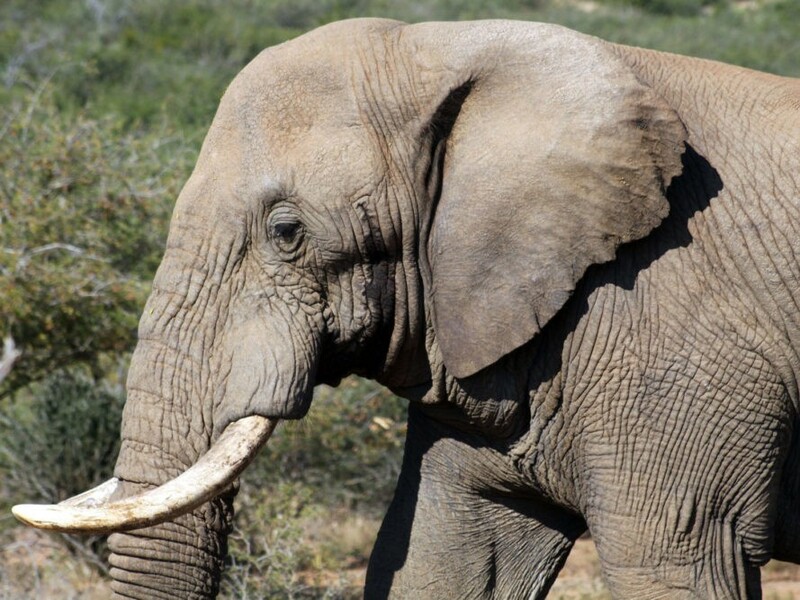 Elly Pepper from the Natural Resources Defense Council said that it’s crucial for other countries with domestic ivory markets, such as the United Kingdom, to follow China’s lead and shut down.